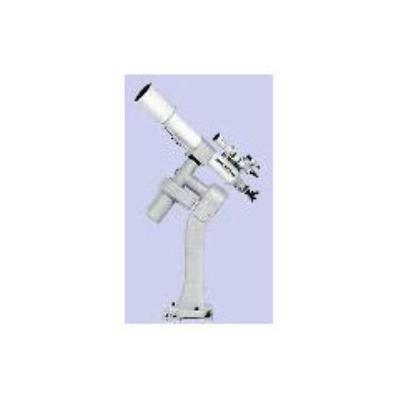 The FCT-200 Fluorite Apochromatic refractor is the largest Fluorite Apochromatic refractor manufactured by Takahashi©. The FCT-200 features the finest optical elements available in the world today. The front and rear elements employ the highest quality German optical glass and Japanese Fluorite for the center element. All elements are hard multi-coated for maximum light transmission. 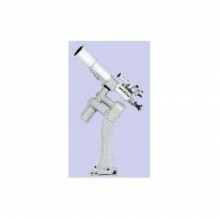 Click the button below to add the Takahashi FCT-200/EM-3500 Observatory System to your wish list.